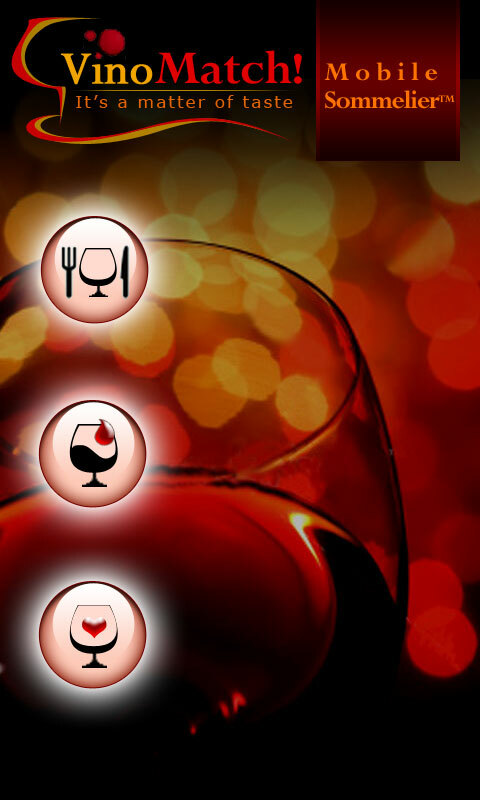 VinoMatch has launched a commercial mobile application. VinoMatch Mobile Sommelier has been selected as one of the top ten apps (out of over 5000 apps) by Microsoft to be bundled with all new 2011 LG windows mobile phones. With NO marketing or promotion, Mobile Sommelier has remained on the top ten download list for paid apps. VinoMatch has designed bottles hangers and bottle back labels to facilitate consumer communication about taste and aromas for retail establishments. A boutique winemaker in Old Town San Diego and a winery in Napa have requested some for their own productions to enhance the display of their bottles on the shelves. 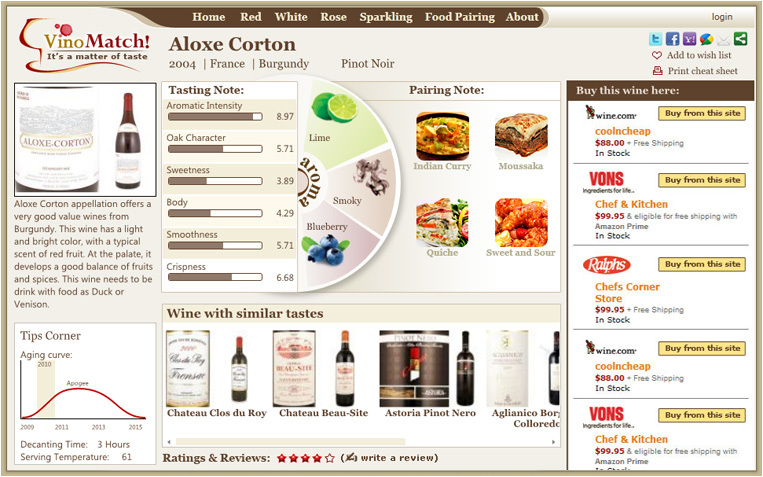 A French restaurant in San Diego (La Bastide) has adopted a wine list created by VinoMatch since November 2010. It has been a great success and received positive feedback from the restaurant owner, staff and customers. 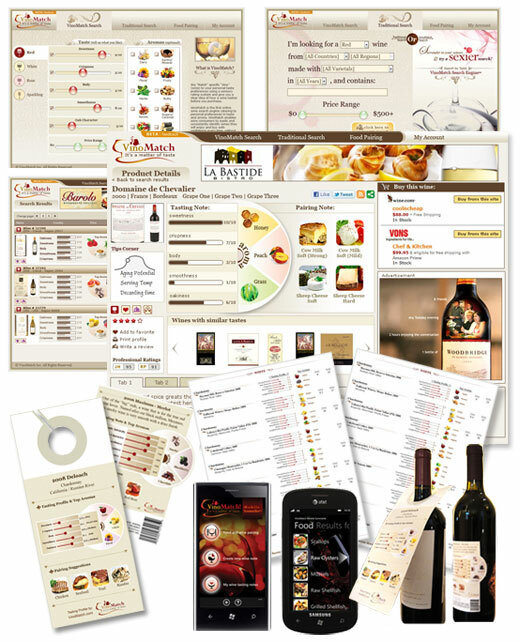 La Bastide Bistro implemented the VinoMatch concept (restaurant wine list) months ago. It has been a great success. The guests enjoy the wine list. It provides the right information. Some are even keeping the wine list! Implementation began to address a problem small restaurants have: Staff's lack of knowledge about wine. 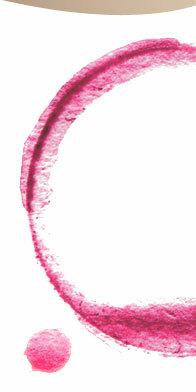 It is not possible for staff to know wines well enough to make knowledgeable wine recommendations. They are usually students or people without prior wine education, who cannot keep up with all the wines our restaurant offers. Especially with the many year round changes. Training costs are high with very poor results. Plus tasting wines on the work site can create issues. 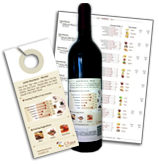 Servers simply read the VinoMatch wine list to gain knowledge easily. Information that would otherwise require reading of many pages in wine books to learn. The VinoMatch sponsored wine list uses a very easy to remember visual code. We needed to know what guests thought. So we asked our guests to complete a written survey about the accuracy of the wine list. Results of the Guest surveys: the wine list is very accurate and helpful. I personally asked many people, all feedback was very positive. Another objective was to sell more expensive wines. Expensive wines can be difficult to sell. People don't want to make the wrong choice. 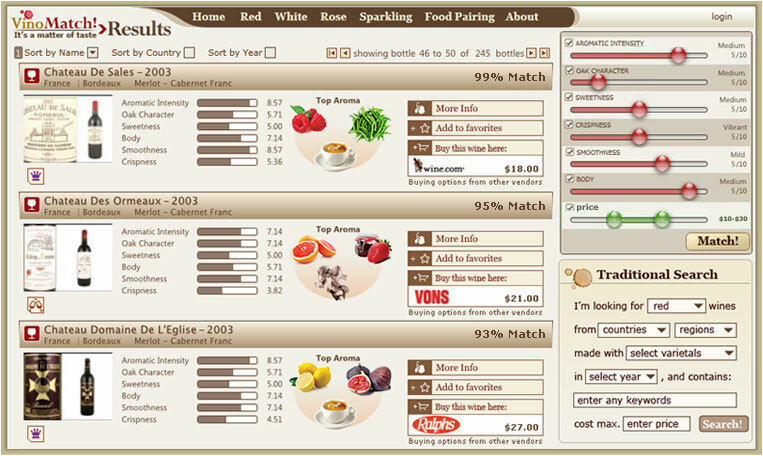 I have not collected numbers, however, I believe the information provided by VinoMatch helps. My surprise advantage, which has been very helpful, is in selecting wines for La Bastide. Some of the wines we offered were redundant. I was able to better choose wine creating a more diverse wine list. We are now awaiting the second step, matching wine and food.